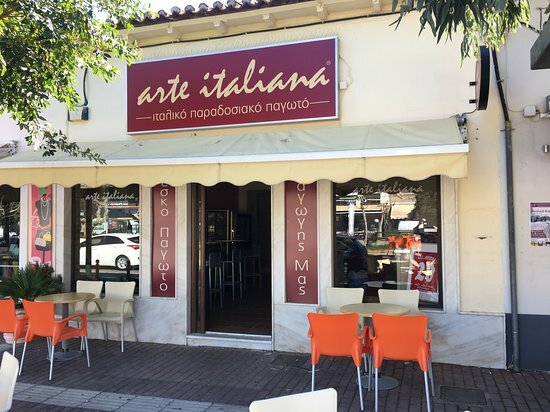 Best ice cream in lavrio. 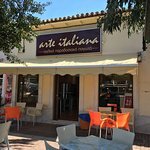 By far and for years on, Arte Italiana is the best ice cream shop in lavrio. No match! Definitely try it! 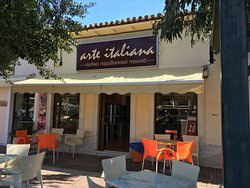 Best ice cream worldwide you will find in Lavrion. 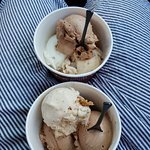 If you are looking for THE ice cream experience, forget about Italy and plan a travel to Greece. It's worth the effort! 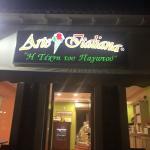 Italian ice cream in greece! Very Busy at night and excellent ice cream. Try the masticha! My daughters had the Nutella! Friendly staff. Super yummy gelato. Strong flavors; especial favorites were Lila Pause, lemon, and vanilla. Pistachio was good but very strong flavors. Delicious ice cream! There are many flavours to choose from and you can sit outside and enjoy your treat. Pistachio was a little too salty for my taste and chocolate cointreau was heavenly! 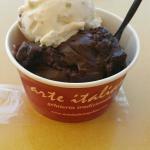 Absolutely decilious gelato and at reasonable price! 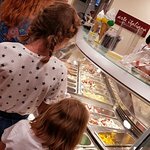 We visited this gelato bar multiple times. There are too many options to choose from. Some of our favorites were nutella, bounty, buenos and pistachios. 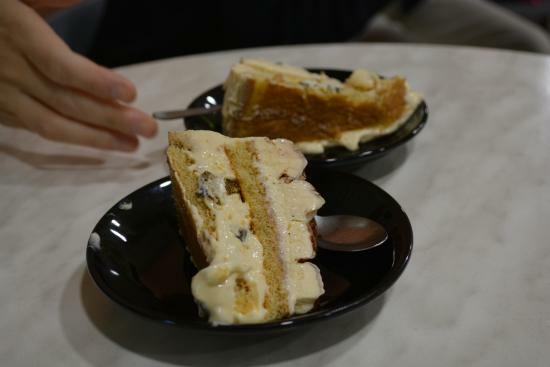 They also serve coffee and you can buy gelato to go in larger containers. I can definetely recommend this place! We’ve been here several times. The variety is good and the prices are very reasonable. As good as most of the gelato I’ve had, including in Italy. Will be back. 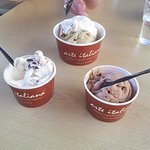 I've eaten a lot of gelato throughout Italy so when someone says they have Italian artisan gelato I of course want to try it. This gelato was fantastic. I thought the price was very reasonable for the amount given. Will go back! Get quick answers from Arte Italiana staff and past visitors.